Excellent!! Service was fantastic. Carpets & tile are super clean. 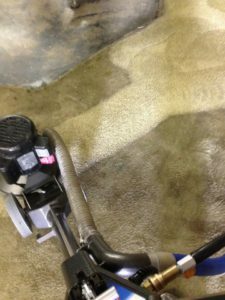 There are a lot of carpet cleaning companies out there, so how do you go about choosing the right one? Some companies talk a good game, but when it comes to actually doing the job, the results are unsatisfactory. 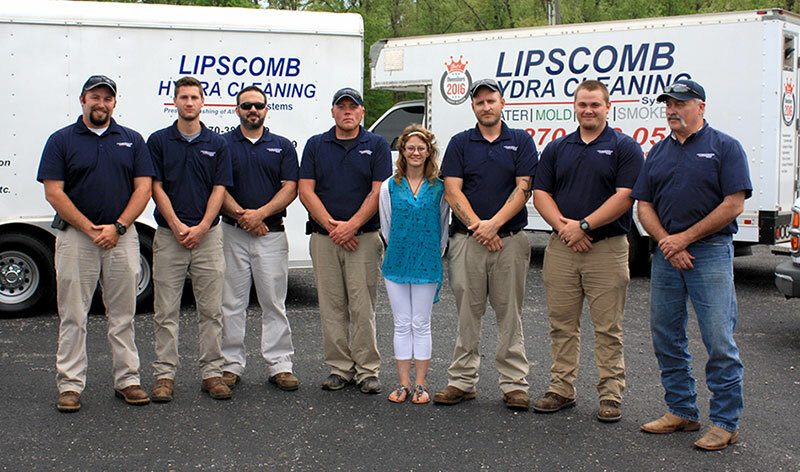 At Lipscomb Hydra Cleaning, we have the proven results to back up what we say, as well as dozens of satisfied reviews from our customers. Lipscomb Hydra Cleaning is ready to respond 24 hours a day, 7 days a week to your emergency situation. When there is water in your home or business from a flood or leak, you can’t afford to let the water seep into your carpet and flooring. 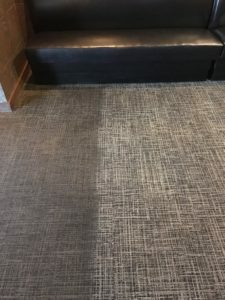 Water can penetrate any type of surface in such a short amount of time, which can lead to the growth of mold and mildew the longer it has time to sit. Mold growth is hazardous and can be very expensive to clean and remove, not to mention that it can lead to structural damage. 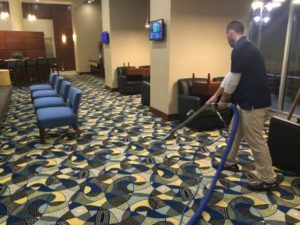 Lipscomb Hydra Cleaning is available day or night with the right equipment and service technicians to extract all of the standing water or drenched carpets after a storm or other type of water damage loss. 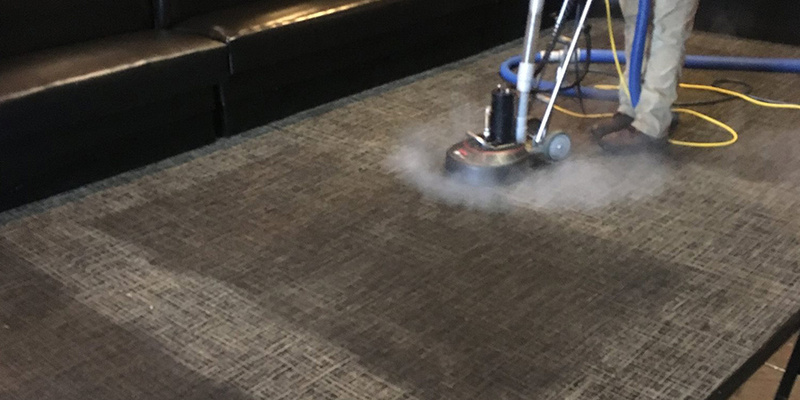 Within 60 minutes of your call our crew can be on our way to your home or business to start the water removal and drying out of your carpet and structures. Your tile floor looking dirty or drab? Give the tile and grout cleaning experts at Lipscomb Hydra Cleaning Systems a call and we’ll have your tiles looking like new! We will provide your furniture with a refreshing cleaning that will extend its life and is safe and healthy for your children and pets, bringing new life to your living space. 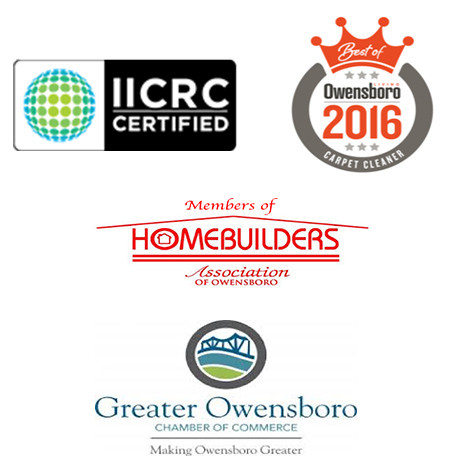 Lipscomb Hydra Cleaning Systems is certified by the IICRC, and has standardized how it helps all of our customers with their emergency and works directly with your insurance. We'll make your carpets look and feel as good as new! We have the best professional grade equipment and cleaners to tackle any of your pressure washing needs.